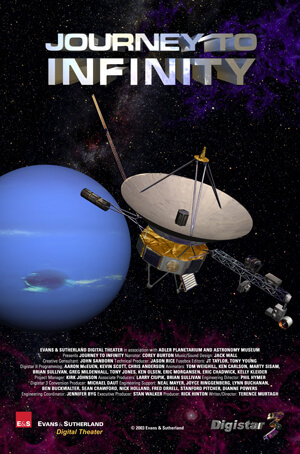 Join Captain Snoop in this fulldome planetarium show while he visits the planets of our solar system with his hyperintelligent spaceship Argo. 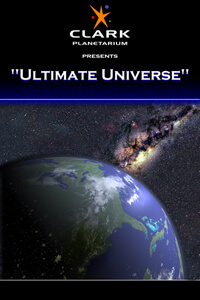 “Captain Snoop’s Space Trip” is an educational fulldome space adventure for children between 5 and 9 years. 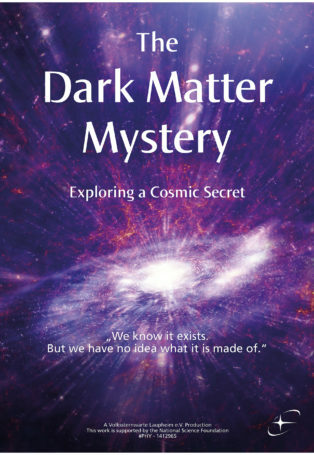 The story plots an entertaining journey through our solar system. 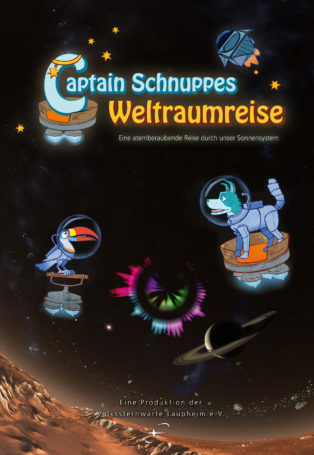 “The good-natured dog Captain Snoop and Sergeant Tuk, a clumsy toucan, take the children to planets of our solar system on board the intelligent spaceship Argo”, summarizes producer Rolf Stökler. On the space trip, the children are involved to save the spaceship from the heat of the sun. Among other things, they experience a low-altitude flight over Mars, through canyons and past the largest volcano in the solar system. And they land on the moon and explore the surroundings. Before the flight home to Earth, they’ll be visiting the other planets of our solar system and pass some further adventures. 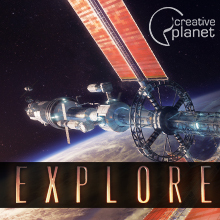 The Laupheim Planetarium worked together with external professionals to produce this new children’s show. “We succeeded in winning the children’s book author Martin Klein for the script and the illustrator Jochen Stuhrmann for the drawings and thus create an compelling fulldome story targeting groups of children and families”, closes Stökler.